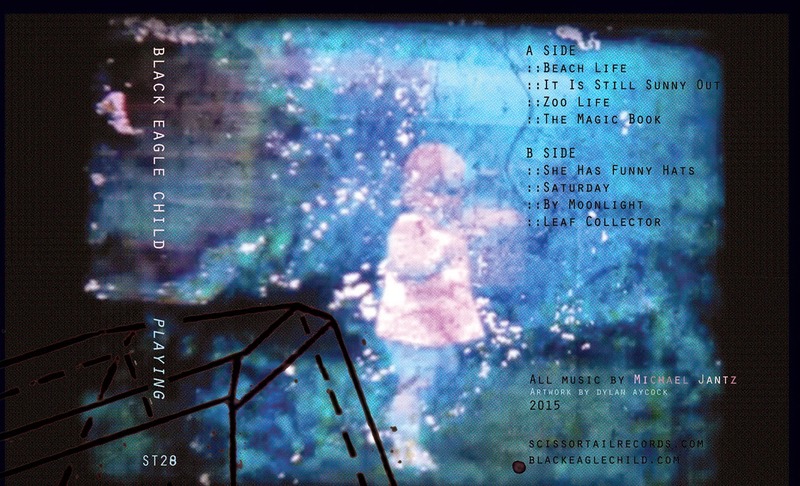 Black Eagle Child is the project of Michael Jantz from Milwaukee Wisconsin. Jantz and Black Eagle Child are in no way unfamiliar names if you've been following experimental music over the last 5 years. He has released a number of albums on a slew of great labels over the years (Stunned, Digitalis, Under The Spire, Blackest Rainbow, Space Slave... to name a few). Black Eagle Child's album titled "Lobelia" and came out on Preservation in 2011 and was met with critical acclaim from Pitchfork among other press outlets. 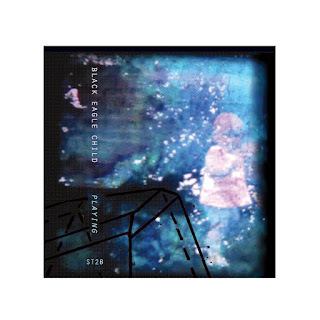 The aptly named 'Playing' by Black Eagle Child takes a more playful approach to composition with less focus on the melancholy, while still maintaining some of the nostalgia that comes very naturally and sincerely from Jantz. 'Playing' is the perfect soundtrack for spring and summer with it's circling guitar lines interplaying perfectly over various serene field recordings. A most blissful listening experience.